As a firm believer in the power of acupuncture and holistic healing, Yinghua Li began her practice to assist others in achieving optimum health. 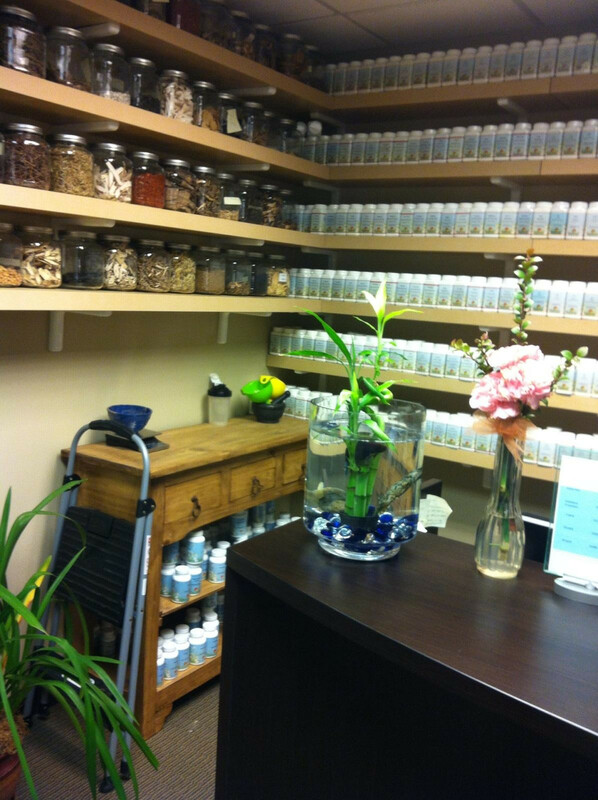 Having suffered with allergic itching skin for many years, Ying was frustrated with the lack of relief she experienced when traditional Western medicines could not help. Ying was amazed when after just three acupuncture treatments, her condition disappeared and she was fully recovered. Wanting to help others in treating their conditions, Yinghua furthered her education in Oriental Medicine and is eager to help the people of Denver see the same results. Yinghua Li is, training in both China and the United States, Ying finished her first degree at the Harbin Institute of Technology in China with a major in Civilian Engineering. After graduating, she worked for several years as a construction engineer before coming to the United States. 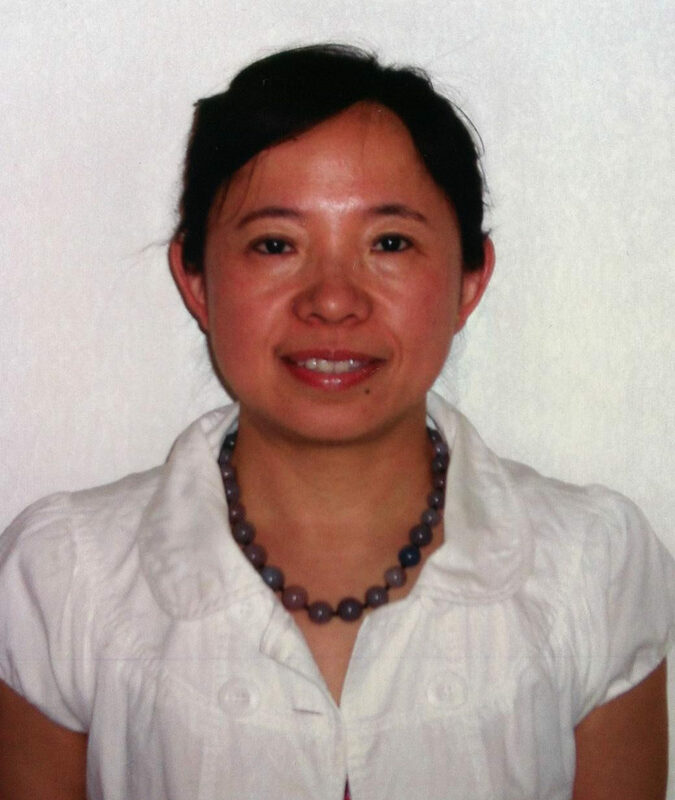 Continuing her education, among her years of experience and training, Ying is licensed and registered in the state of Colorado as well as a member of the Colorado Acupuncture Association and is nationally certified as an acupuncturist. Her certifications include Clean Needle Technique and she is a recognized diplomat of Acupuncture and Herbology by the National Commission for the Certification of Acupuncture and Oriental Medicine (NCCAOM). She now practices acupuncture in Denver, Colorado. Yinghua has been trained a pulse-regulating technique, The technique doesn’t require the doctor to ask about the patient’s symptoms. Treatment is through the pulse(Qi). Very Small, Thin needles are used easing the sensation of the needle and aiding in the patient’s recovery, and increases the function of the immune system within the body. It facilitates rapid healing and treats some diseases which are untreatabel in Western Medicine with amazing results, for example, diabetes, high blood pressure, internal issues, and so on. Yinghua has excellent techniques and has successfully treated a wide range of conditions. She has a special interest in Women’s health, digestive disorders (acupuncture to treat digestion), allergies and pain. It only takes a few minutes with Yinghua to feel completely relaxed and assured that she will help you find the best treatment for your condition. 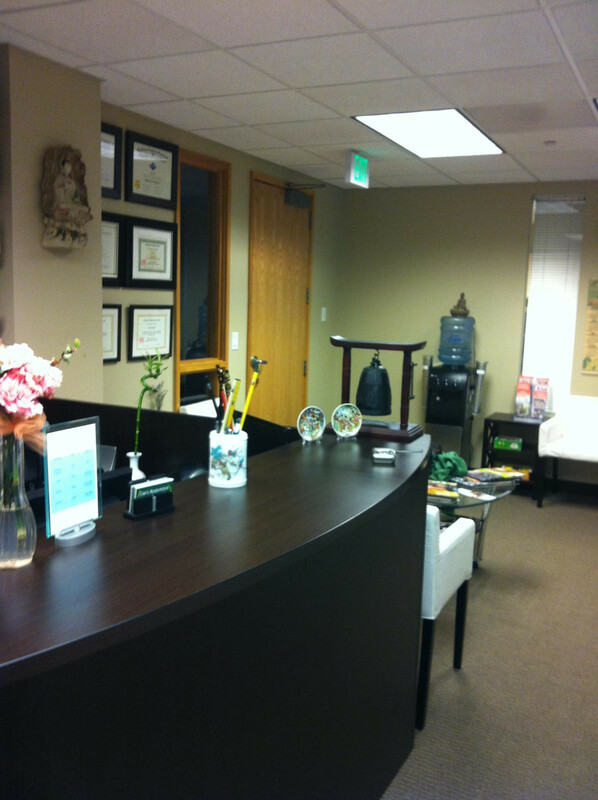 Find peace and relief by scheduling an appointment with the best acupuncturist in Denver today! 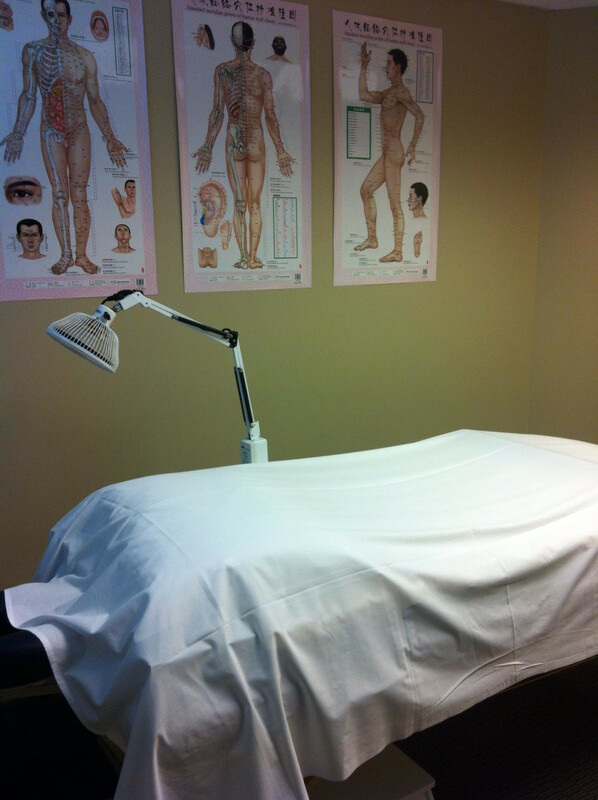 Acupuncture in Denver- Acupuncturist in Denver – Natural healing – Boost immunity. Yinghua Li. L.Ac., M.S.O.M.,Dipl. O.M. Call (303) 909-1998 or email us.